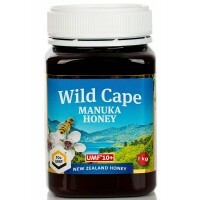 Manuka honey is a monofloral honey that is produced from the nectar of New Zealand’s Manuka tree which is famous for helping combat infections and heal wounds. It is also grown in parts of Australia as per Wikipedia. Manuka honey has antibacterial, antiviral and anti-inflammatory properties that may help treat numerous ailments, including irritable bowel syndrome, gastric ulcers, periodontal disease and upper respiratory infections. This is what sets it apart from other traditional honeys. 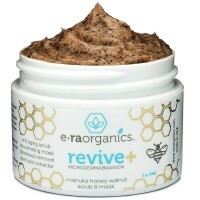 The Antibacterial and antifungal properties of manuka honey help to fight acne. 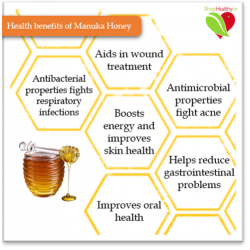 Manuka honey has properties to fight bacteria that cause respiratory infections. Regularly consuming manuka honey may help with gastric symptoms like constipation, diarrhea, abdominal pain and irregular bowel movements. Manuka honey improves oral health by reducing dental plaques and alleviating gingivitis. Manuka honey comes loaded with anti-oxidants, which benefits your health and boosts your energy levels. It also known to improve skin health and promotes skin regeneration. Bottom line - Manuka honey is definitely a unique type of honey known mostly for its wound healing and other medicinal benefits. If you are allergic to bees or bee products or are diabetic, please consult a doctor before consuming it. Simply Honey - MANUKA HONEY- 250 gm gift pack. 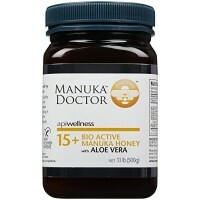 Premium Manuka Honey, MG 514+, equivalent to UMF15+.